Reprinted from a news release appearing in The Miami Herald and The Pittsburgh Post Gazette 07/23/15. Mold in your home is a serious matter that can cause not only substantial property damage, but also significant harm to your health. Any mold infestation requires immediate attention and cleanup, but it could be growing in a place you cannot see and still affect your health. For more information about protecting your home and health from mold, visit www.healthfulhome.com or look for tools such as the Healthful Home 5-Minute Mold Test Kit at your local hardware and Home Improvement stores. Detects over 32 different unhealthful mold species using a U.S Centers for Disease Control - patented technology validated at an AIHA- accredited laboratory. 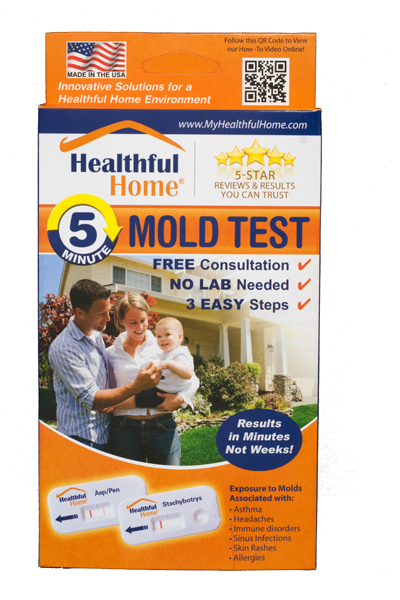 Tests for unhealthful mold in just 3 quick steps. Requires no culture plates or lab fees. 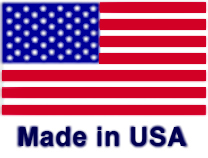 Does not detect common everyday molds and offers a free consultation.